We believe you will find McKenzie Concrete to be a great choice for your project. 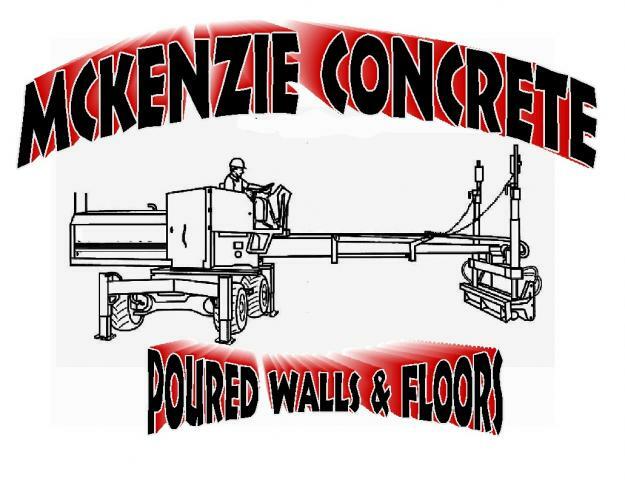 When you're looking for a subcontractor who will help you build a reputation of quality & professionalism, choose McKenzie Concrete. The majority of our work comes from satisfied repeat customers, whose relationships have been long term. 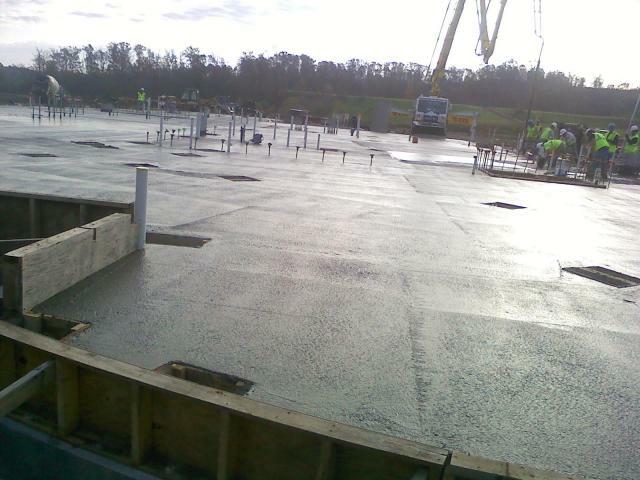 Our customers know that they can count on us to produce quality work, on schedule and within budget.